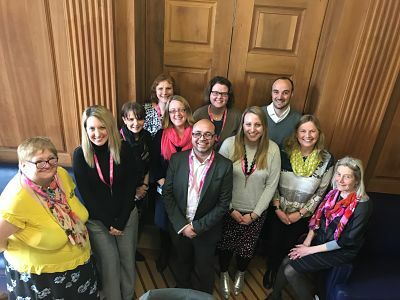 All the members of the Advanced Heart Failure Priority Setting Partnership steering group have been directly affected by advanced heart failure. They include academics, patients, carers and clinicians. Supported by the James Lind Alliance, the steering group oversees the work of the PSP. The steering group will help promote the survey through their wider networks, which include patient groups and healthcare clinics, and through relevant charities and local NHS hospital trusts.